Reading, Berkshire is set to be the latest UK town to join the cycle hire revolution, (hat tip BBC). 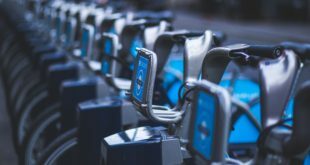 Funded using part of Reading Council’s £20.7million Local Sustainable Transport Fund bid, the scheme will initially include 200 bicycles at 20 locations in the town centre and to the south and east. Potentially those amounts could rise to 500 bicycles at 50 locations – some would be located outside the borough boundary in West Berkshire and Wokingham. The council is currently scouting for the best locations, ensuring the scheme is ‘tailored specifically for the town’. The tender process is beginning from this week, where Reading Borough Council will advertise a Prior Information Notice, giving advance notice to potential suppliers. The competitive tender process will begin later this year. The Council expects the hire scheme to be operating within six months of the completion of the tender process. 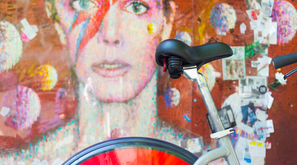 “A bike hire scheme for Reading is just one element of our £20 million-plus investment in creating more sustainable travel choices for people who want to travel into and around the town," commented Tony Page, Reading Borough Council’s lead member for regeneration, planning and transport. While Reading is a comparitively large town, it only ranks 117th in terms of population in England (so says Wikipedia) with 155,000 people in the town and borough. 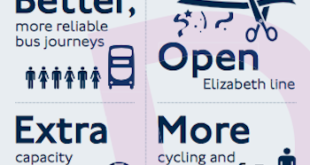 By that reckoning, should there be over 100 towns thinking about offering cycle hire facilities to its population?